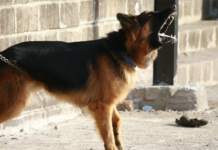 So, you have decided to get a crate and start crate training your dog – great! The next step is figuring out what crate to purchase, which can be a daunting task once you realize how many crates are available in pet stores and online. How do you choose, and what crate is right for you and your dog? How can you know? 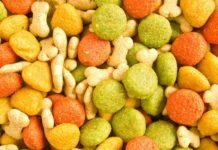 There are a few things to consider before settling on a product and knowing what to look for and what to keep in mind can help you towards making the perfect decision – both for yourself and for your furry best friend. What type of crate you need depends a lot on what kind of a dog you have; and how the crate will be used. A Chihuahua crate might for example not need to fulfill the same requirements as a crate made for a Belgian Shepherd, as the two breeds possess different strengths, weigh differently and may also be transported in different ways. 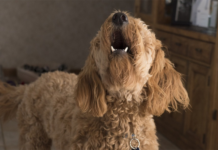 Knowing your own dog is the first step towards choosing the perfect crate; and with knowing your dog, we refer partially to being aware of what a dog like yours would require from a crate, but also to knowing if your dog is prone to chewing and other destructive behaviors. Just because your neighbor got a crate for their similarly sized dog that they loved, it does not mean the same crate will work for you and your furry friend. Look at it like this: What breed is your dog? How big is he? What material would be most likely to keep him safely inside the crate even when you are not at home? It is normal to feel a bit confused at first, but knowing what dog is intended to go inside the crate is the unavoidable first step towards finding the ultimate crate, and what type of dog you have can tell you a lot about the type of crate you need. Bring out that measuring tape and start checking your dog’s measurements. 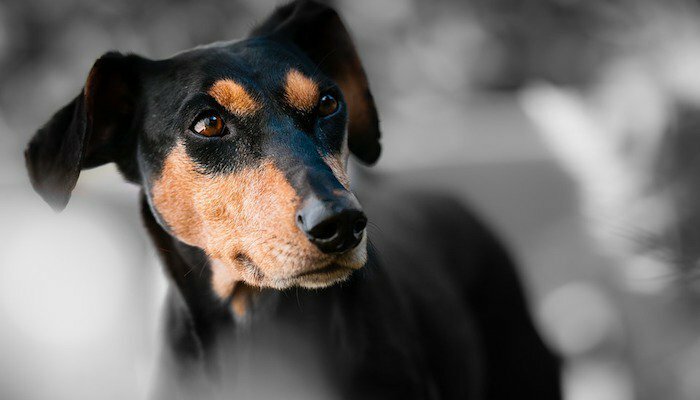 You will want to know how long your pup is from the tip of their (adorable, we know) nose to the base of their tail, and how much they measure from the top of their head and down to the ground, and you might want to ask for some help if your pup has a hard time standing still. 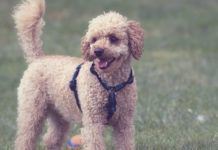 Once you know the exact size of your dog, you can easily compare these to the crate measurements that you will find specified when shopping for a product. Dogs should, as a rule, be able to sit, stand and turn around inside the crate for ultimate comfort, and this is also a requirement when taking your dog on a plane (regardless of whether the dog is small enough to fly in-cabin, or if they need to be checked in or fly as cargo). You don’t want to be forcing your pup into a crate that is too small, because just imagine how you yourself would have felt stuck in a space where you can barely move? A crate that is too big is always better than a crate that is too small, so keep that in mind when you compare measurements. A soft-sided crate is in most cases more suited for traveling; such as transporting smaller dogs or for car travel, where you can watch your dog the whole time. 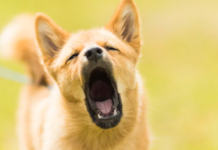 This is due to the material being easy to rip or chew through, meaning it might not be a reliable option when leaving your pup crated while heading out. It can work for dogs that are already crate trained and that are known to be calm while inside the crate, but it is an unsafe option for any dog that is prone to try to break out (because they will chew through fabric within minutes if they set their minds to it). The plastic crate is one of the most common crate types, and one that many new dog owners think of first when hearing the word “crate.” These types of crates can usually be taken apart in two, and it is the only crate that is allowed when flying your dog as checked luggage or in cargo, due to it being secure and non-collapsible. If your dog will be transported by air at some point – this is the crate you want (just make sure it is IATA approved), but it might be bulky and not too appealing to look at if you mostly plan to use it at home. For those dog owners that need a crate to use inside the house, a steel crate with bars is one of the best options available. They are lightweight, easy to use, discreet, durable and – a plus – they can be folded up and stored when not in use. These types of crates will give your pups a sense of freedom even when they’re locked inside since there is plenty of ventilation and they can see what goes on outside. Just be aware that a destructive dog might be able to get through the bars (as they are rather thin), but if you crate train properly and take your time with it – this will not be an issue. As mentioned above, you should consider what the crate will be used for, before settling on a model. Some crate types are better suited for traveling, others are perfect for home use and so on, and the more you know regarding how you plan to utilize the crate, the more likely are you to get it right on the first attempt of finding the ultimate one. Some prefer to take their dogs to a pet store to try out a crate, but this is not necessary as long as you have measured your dog properly. The internet will almost always hold a much bigger selection of crate than your local pet store will, and by browsing online you get the opportunity to compare models and prices, and also to read reviews written by other real-life customers. Chose a crate that works for you, follow the necessary steps to crate train your dog and enjoy the benefits of having the option to store your pup temporarily in an area where he or she feels safe and comfortable.